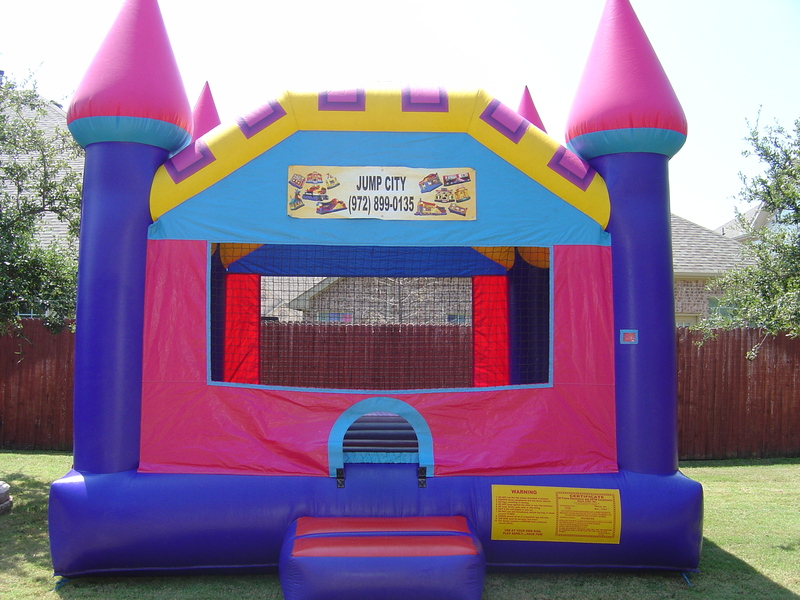 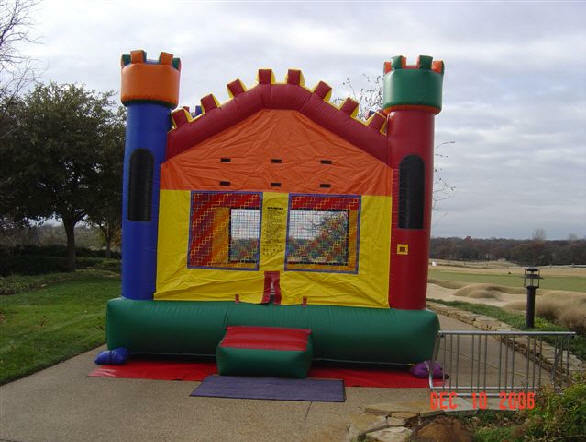 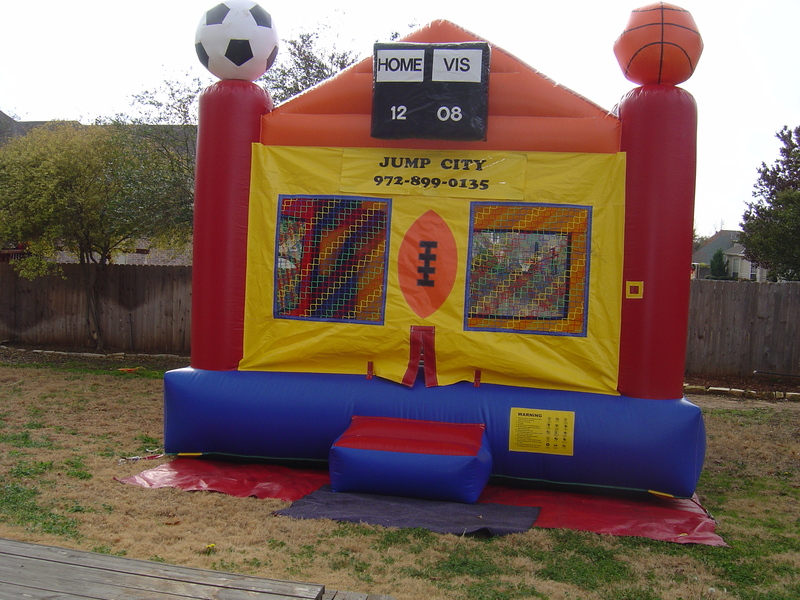 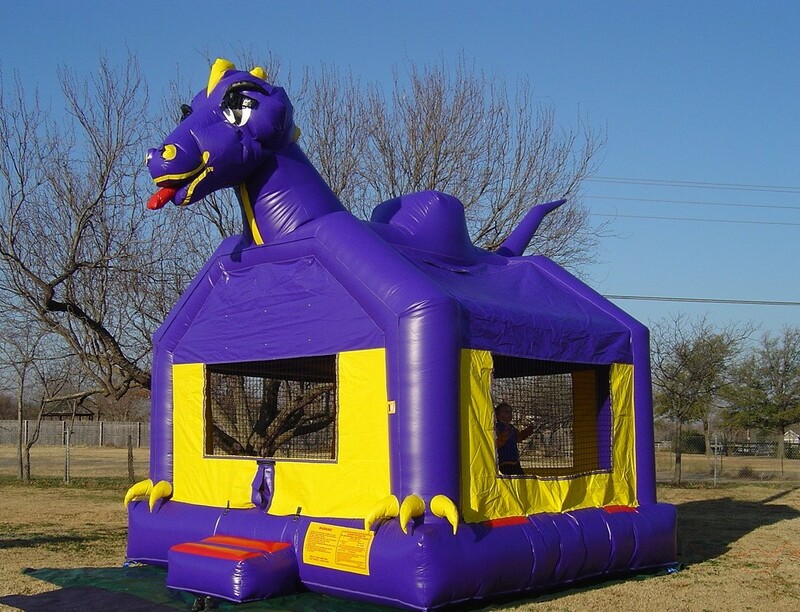 Bounce house rentals Dallas TX, Our delivery area includes most of North Dallas County, Denton County, Lena @ 972-539-5867 or EMAIL Lena. 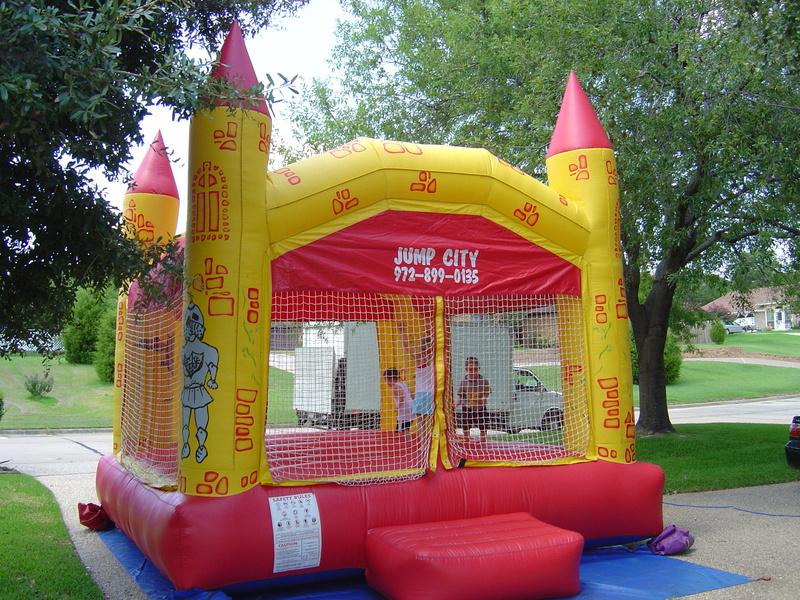 please go to water slides for rent and click photos to see all our water slides keep scrolling we have a large inventory. 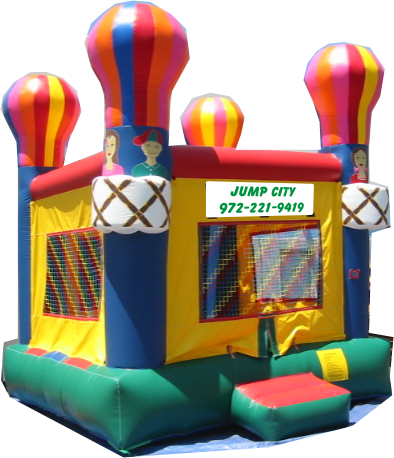 Plano, Dallas, Frisco, and areas in between. 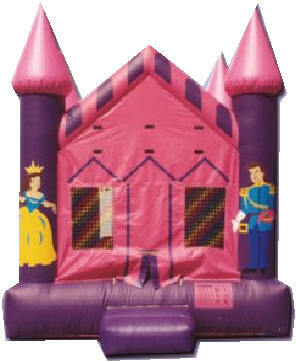 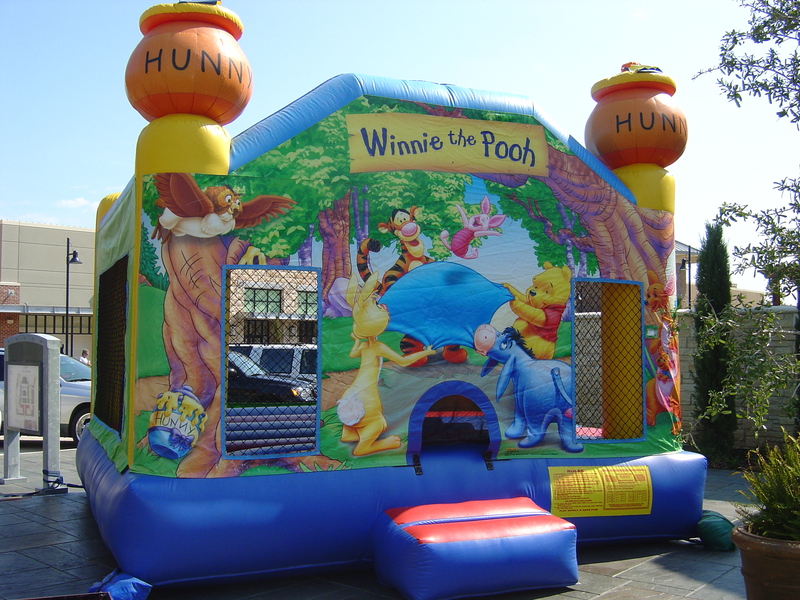 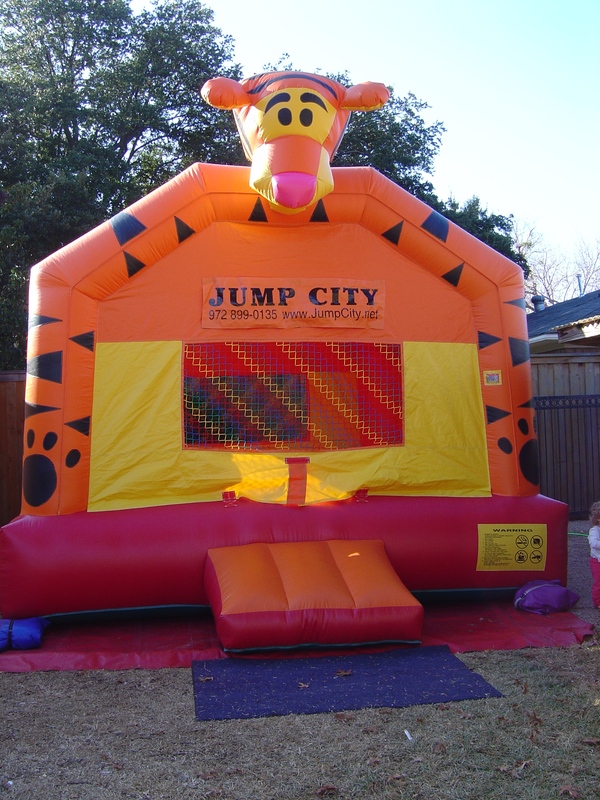 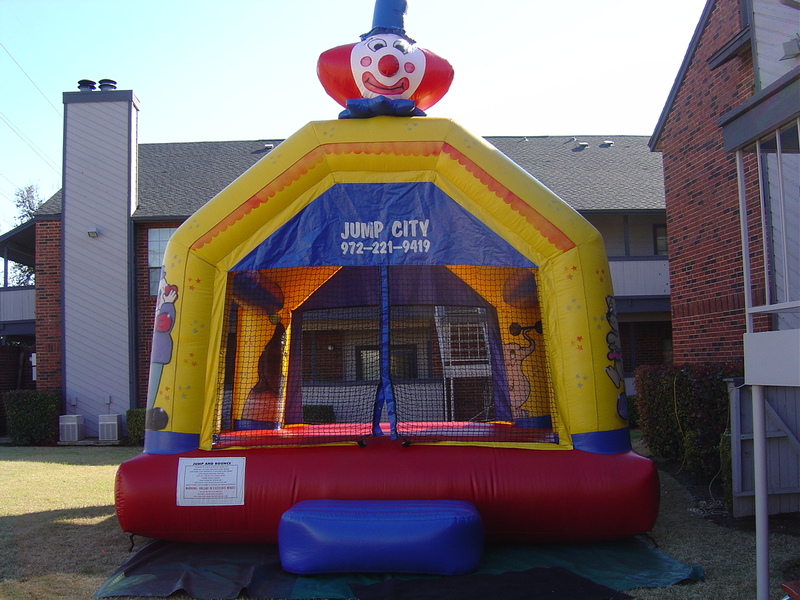 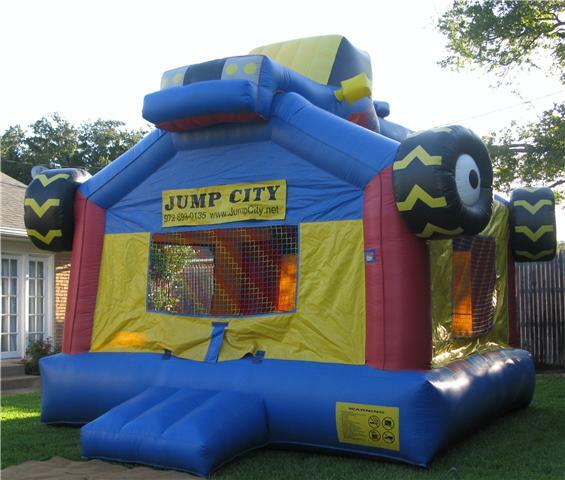 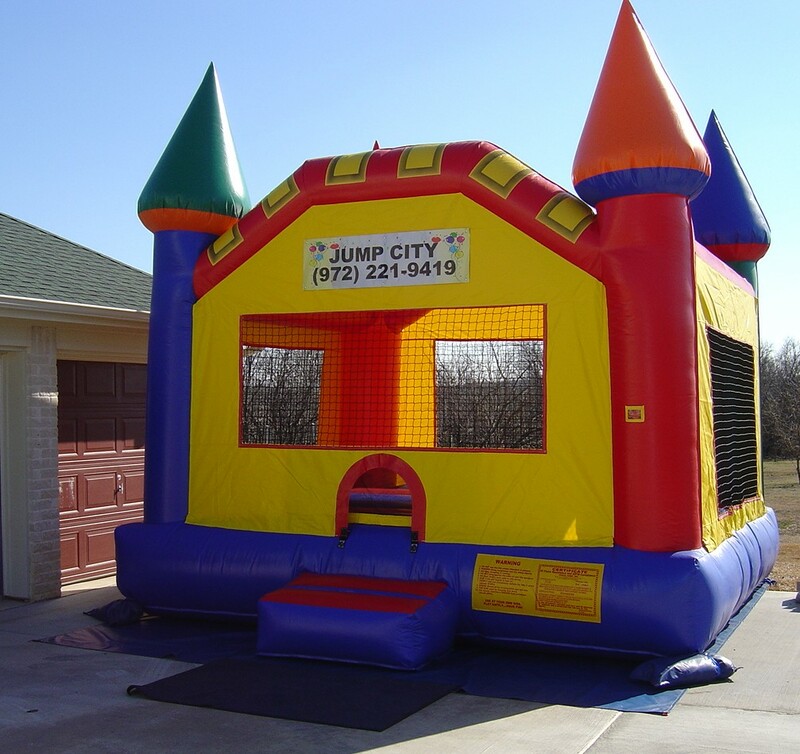 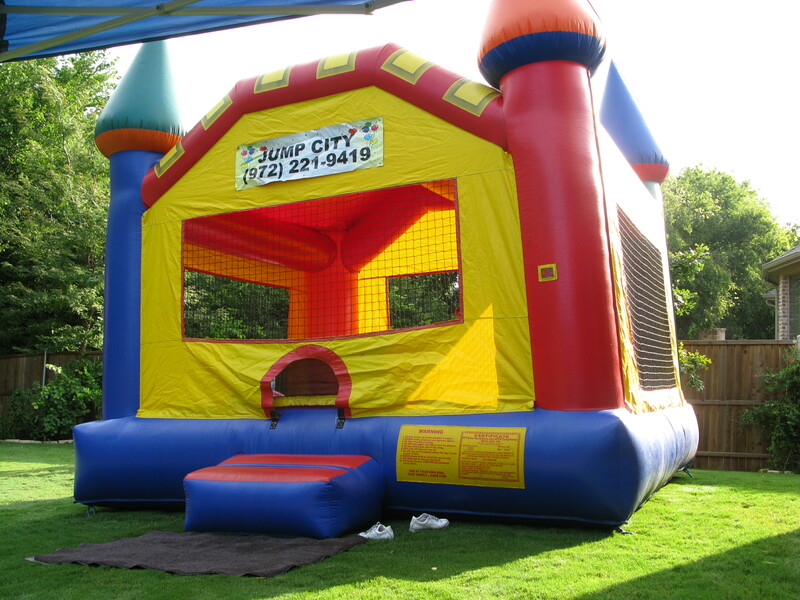 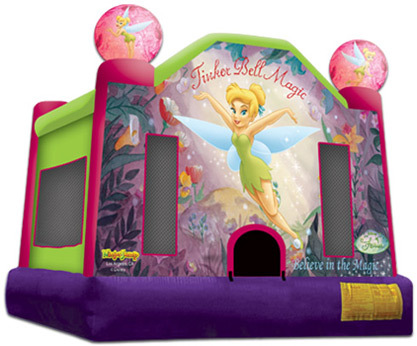 Call to have your bounce house delivered for your party or event. 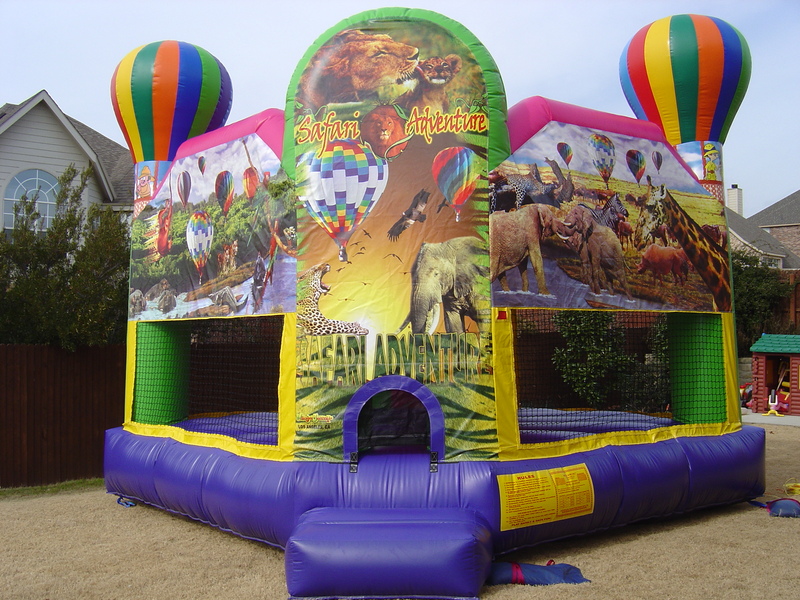 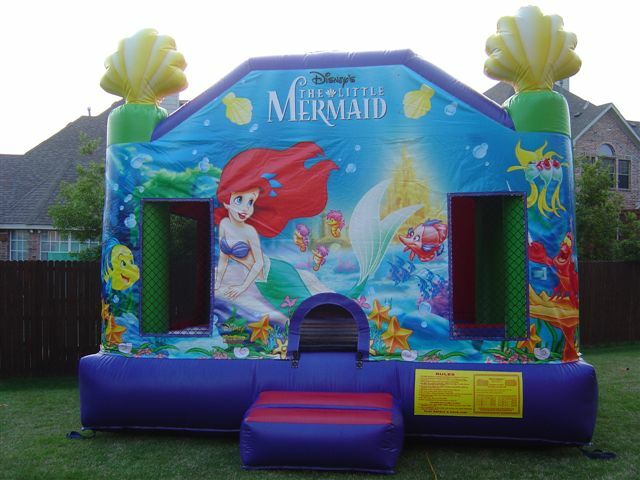 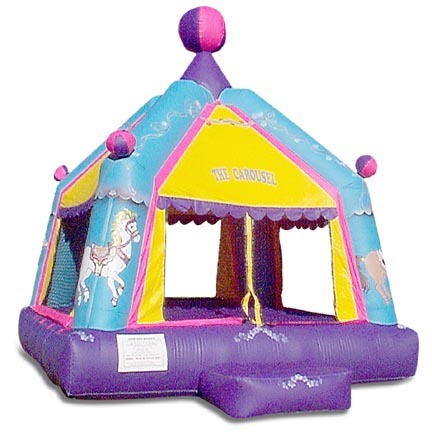 In Garland, Plano, Richardson, Allen, Dallas, Rockwall, Rowlett, Murphy, Sachse, Sunnyvale area or Waterslides Here is a link to our water slide rentals We have expanded with a new warehouse in Garland to service more of the Dallas, DFW area, .birthday party, party jumper, party supply, birthday party supplies, birthday party supply, bounce, bounce house, bouncer, bouncers, bounces, bouncy, bouncy balloon, balloons, bouncy castle, child birthday party, entertainment, giant inflatables, inflatable bounce, inflatable bounce house, inflatable bouncer, inflatable bouncers, inflatable jump, inflatable jumper, inflatable moonwalk, inflatable moonwalks, inflatable slide, pink and purple, girls, affordable inflatables, inflatable slide, inflatables, jump house, jumper, kid party, moon bounce, moon bouncers, moon walk, moon bounce, moonwalk, moonwalks, outdoor inflatables, party inflatables, space walk, Bouncy Balloons, Fancy Balloon,fiesta, festival, partido, globo,last minute ,fathers day, Mothers day,rentals,rent.